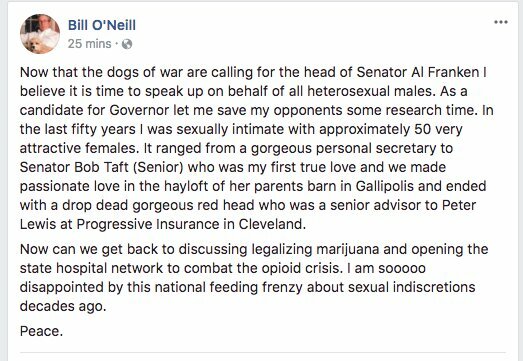 He’s a sitting judge in Ohio…and also a possible candidate for Governor in the state. 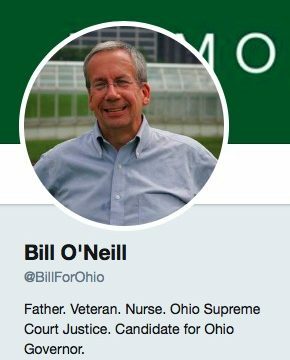 As of Friday, Bill O’Neill was not exactly a household name in Ohio. That may all change after he posted the following on Facebook. Listen to Mike read the Ohio Democrat’s crazy Facebook post. Previous Post:Texans who carry firearms have a lower murder rate than gun-free England.